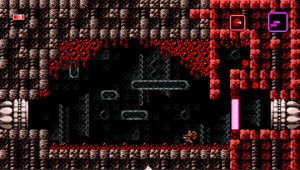 In this post, I will review the Steam platformer “Axiom Verge”, which is regularly priced at $19.99 on Steam, and has overwhelmingly positive reviews. 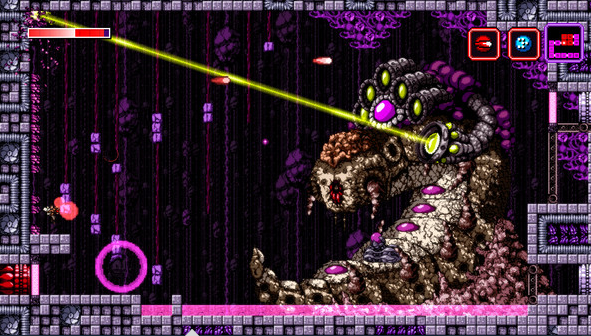 That price might be high for a platformer, but the game delivers if you crave games that remind you of Super Metroid. For a one-man game development studio, Axiom Verge is quite frankly an awesome game, delivering a fun action game with as much as polish (and perhaps a better soundtrack!) as its ancestors, Super Metroid and Castlevania: Symphony of the Night. 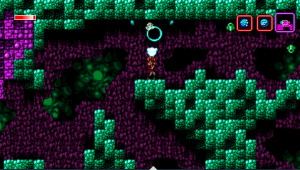 “Metroidvanias” are side-scrolling action games (“platformers”) with an emphasis on exploring a map, gaining items to increase combat and maneuvering ability in order to access new parts of the map, and lots of secrets waiting to be found. In Axiom Verge, you control a scientist who somehow appears on an alien planet, where an alien voice telepathically calls you for help. You’ll search for a dozens of guns that have specific strengths to take down certain enemies, unlock doors, or grapple across the map. 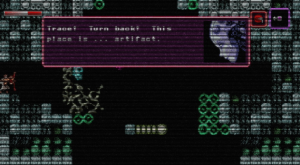 There are a few powerups to be found, as well as notes that give clues about your current situation as well as the aliens you’re allied with (some of which are in languages that must be deciphered). 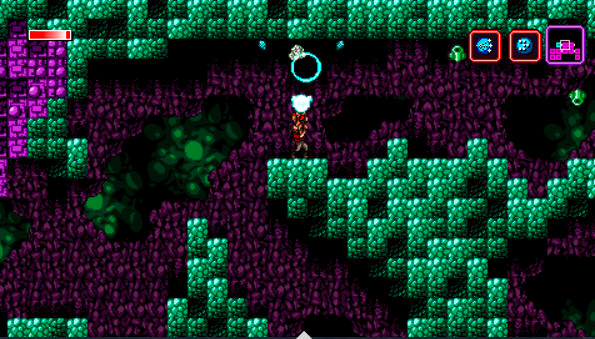 A simple, classic formula, but Axiom Verge delivers with a nostalgic retro twist in several ways. Not only do the graphics and sound remind the user of classic platformers, but the creator uses glitches as an intentional animation method. You carry a secondary weapon that is essentially a glitch gun which you can use to change the behavior of many enemies. Walls that have the occasional glitch blink to give you hints as to how to move forward. Later abilities allow you to glitch (or teleport) around or through certain objects. 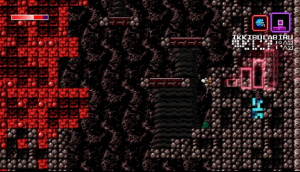 What’s more, the game’s map has several “glitch worlds” which you can only find if you happen to venture near a randomly-placed entrance, when you might find the game’s graphics change subtly. 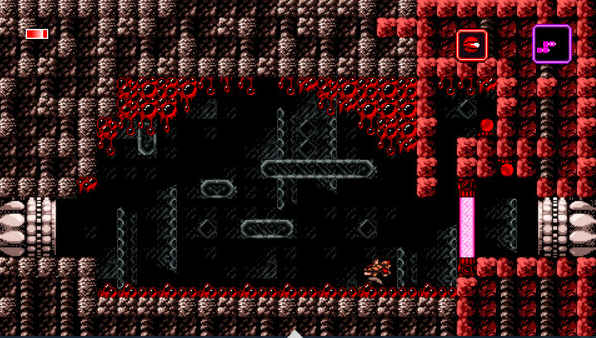 The game is about the same difficulty as the metroidvanias I mentioned above, taking about 10-12 hours to complete. 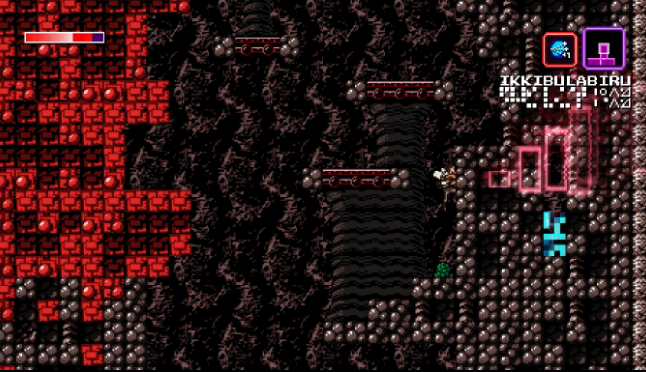 The designer added several features for replayability: a time attack mode, achievements for acquiring all of the items–or beating the game without getting too many items. Also, not all of the weapons in the glitch worlds can be earned in a single playthrough. Finally, the game’s story can be a bit of a mindfuck; without spoiling the ending, I can say that you’ll be led to wonder who your allies are.